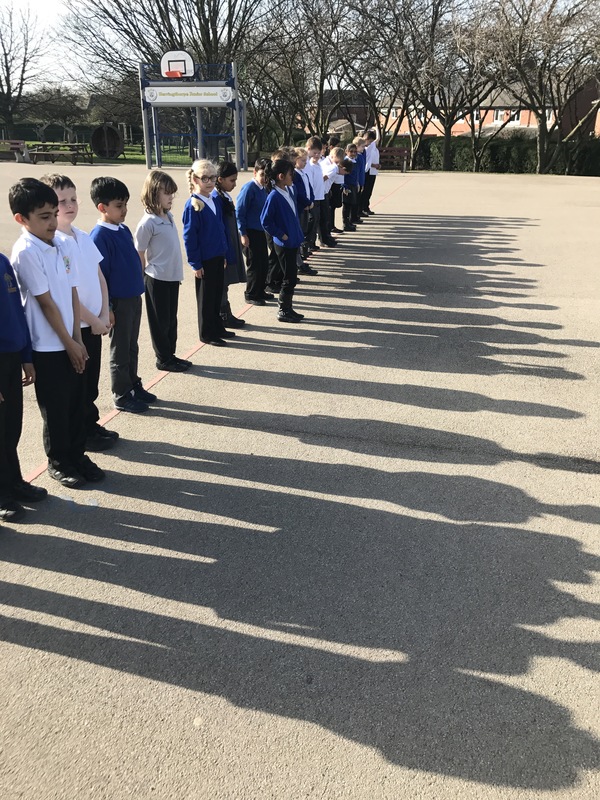 Today, Y3T have had a wonderful afternoon investigating what makes a shadow! 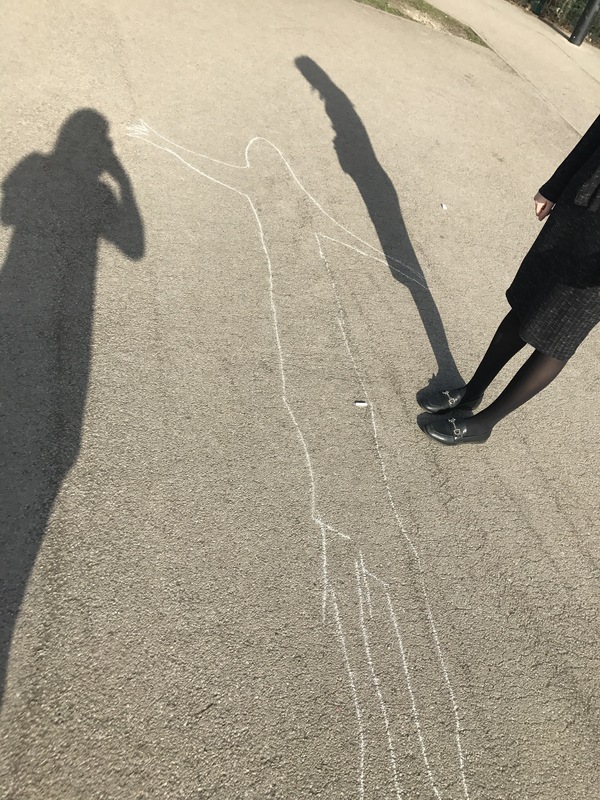 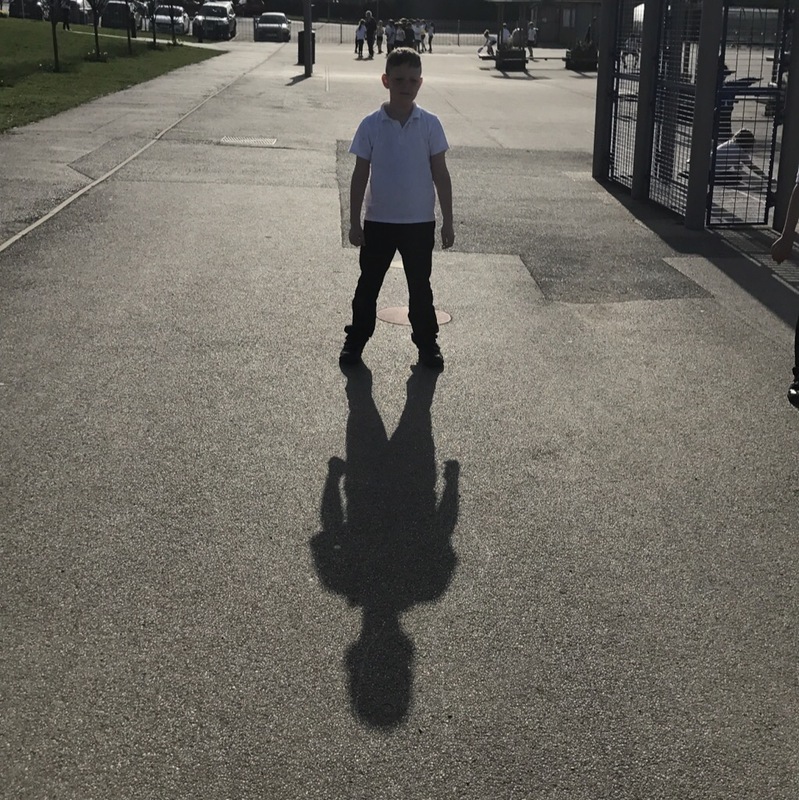 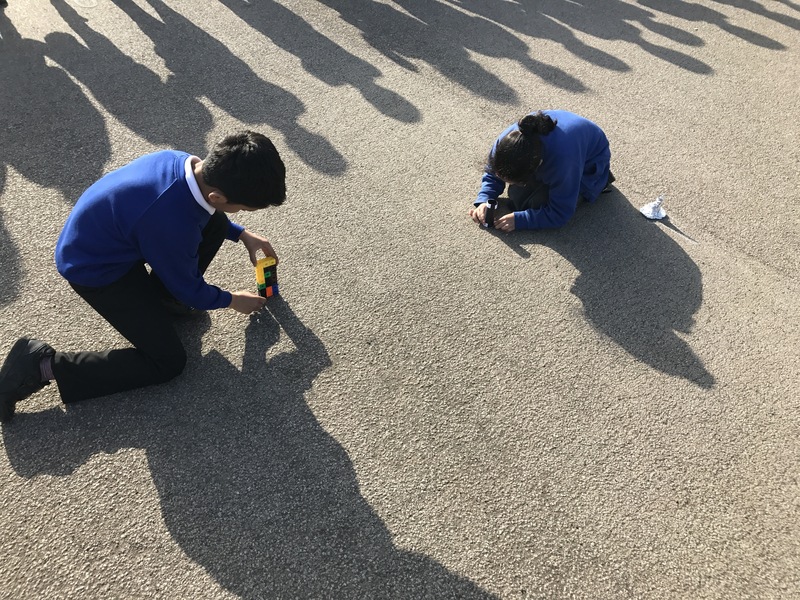 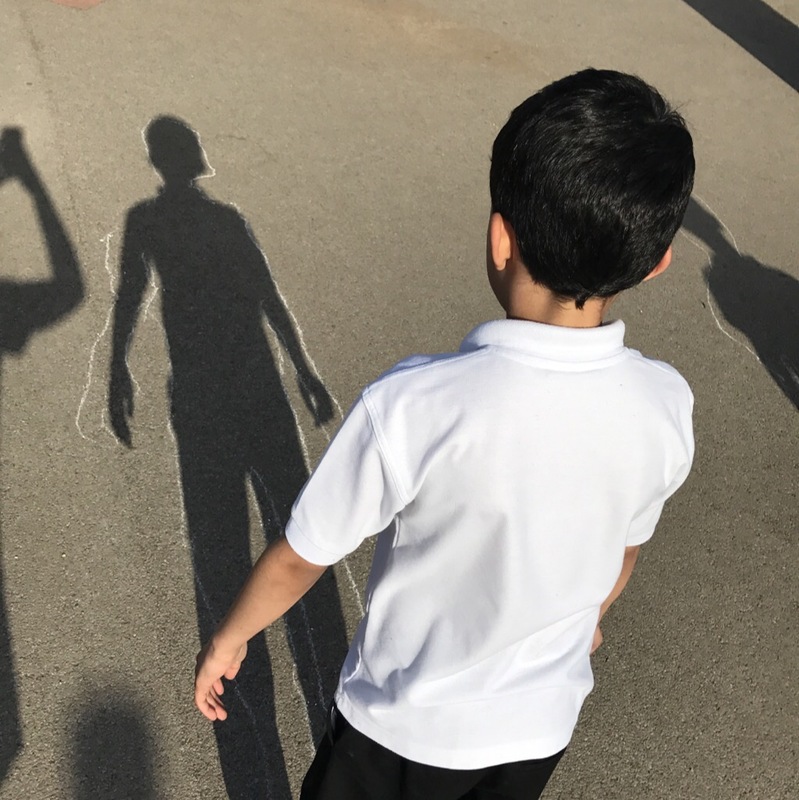 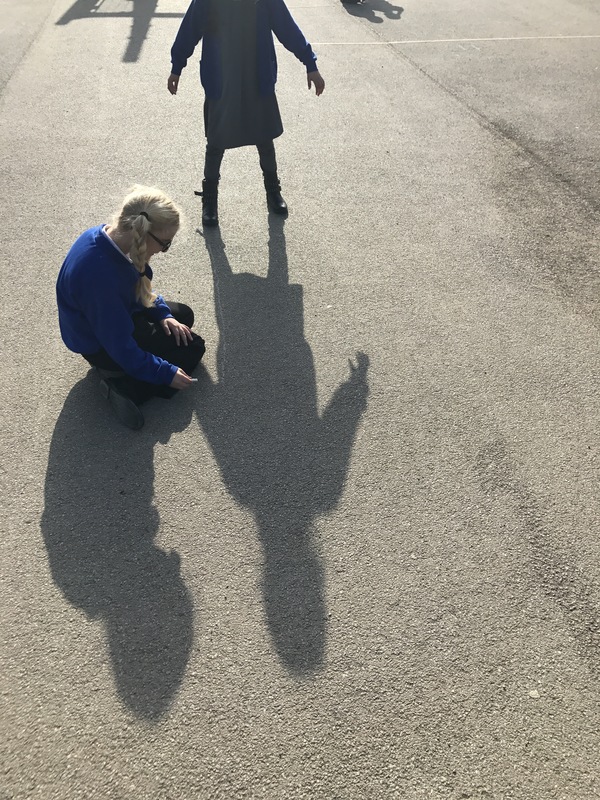 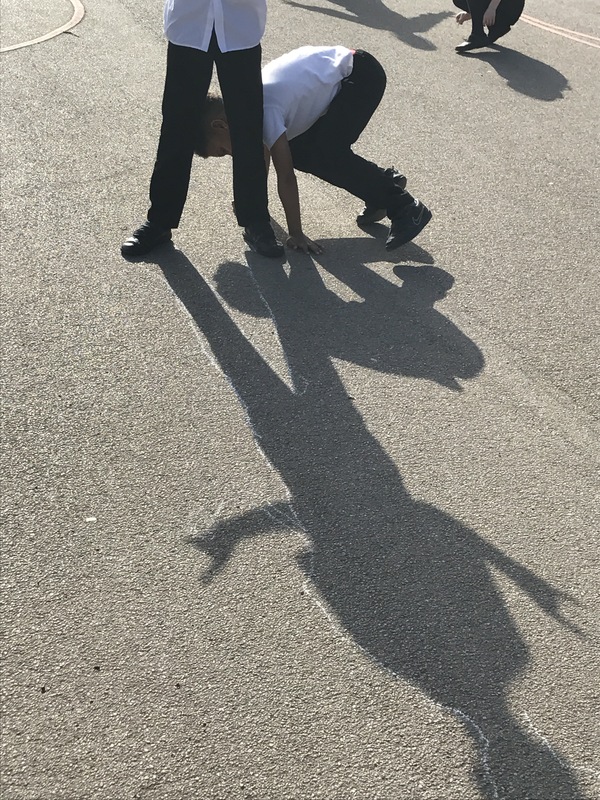 We have learnt how different materials let different amounts of light through and we were more aware of our own shadows as we took advantage of the sunshine outside to investigate some more! 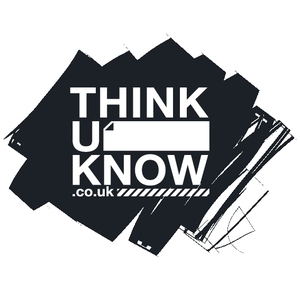 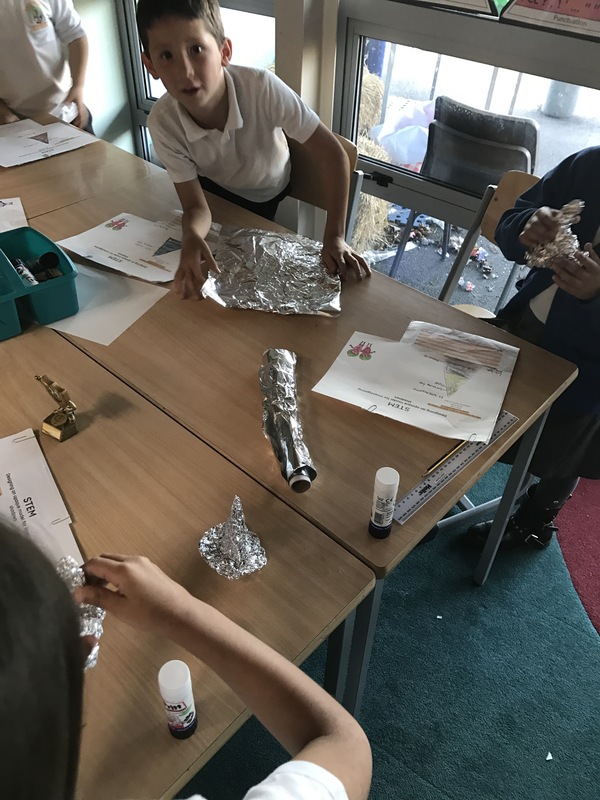 ← Y3 Science Investigation Visit!